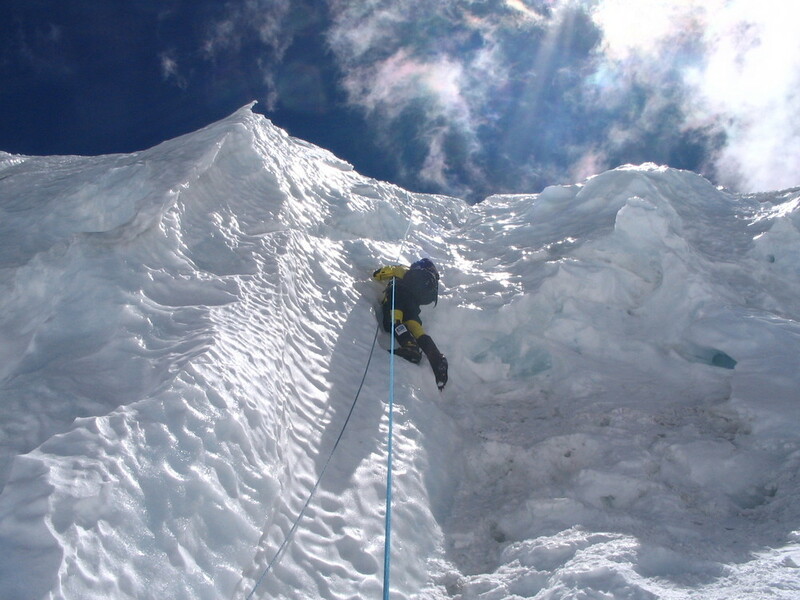 Ten years after his Everest summit, Paul Hockey is ready for another challenge. He has his sights set on K2. Everest captures the attention of the world, yet K2 is the Olympic Gold Medal of mountaineering. Also known as Choghori, and bordering Pakistan and China, K2 is the second highest mountain in the world at 8,611 metres, behind Everest. Dubbed the world’s most challenging mountain due to the extreme difficulty of ascent, K2 is known as the Savage Mountain and has never been climbed by a person with a disability. It’s no surprise K2 is next on Paul Hockey’s list of challenges. It will be another world first. He tells his audience “anything is possible in this most impossible of all possible worlds; impossible is just an opinion and not a fact”. For the vast majority it would seem impossible, yet Paul Hockey knows K2 is possible. Paul’s children are now 23, 21 and 19, and the timing is right for him to attempt K2. Paul will need 18 months to train and prepare for his K2 goal, which is scheduled for July/August 2017. In doing so, he will again raise money for children’s cancer research. Paul is seeking sponsorship for his K2 project. Advertising on his summit flag. Contact Paul Hockey to find out more & become part of this world first K2 attempt! A Handful Of Spirit will be released in 2017. It tells the incredible true story of how a one armed martial arts expert became the first so called disabled person to climb the North side of Mount Everest. In it Hockey shares the philosophies and attitudes derived from the studies of Martial Arts that have enabled him to overcome any challenge that he has chosen.